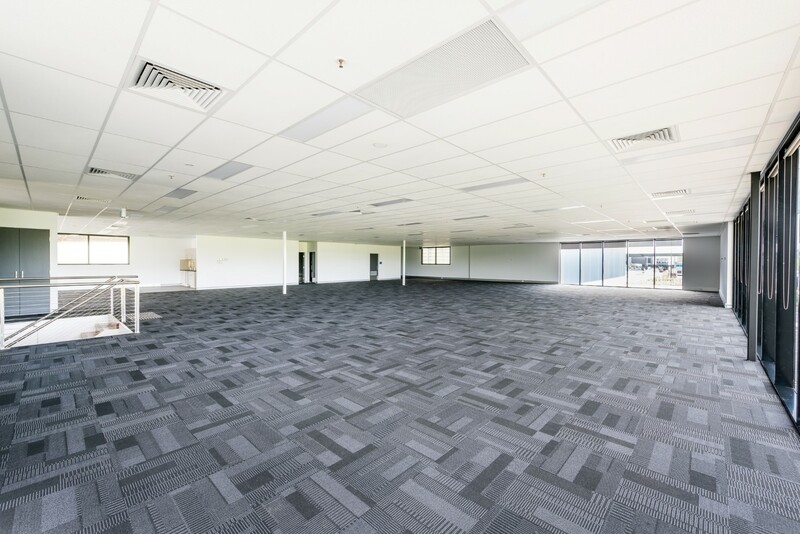 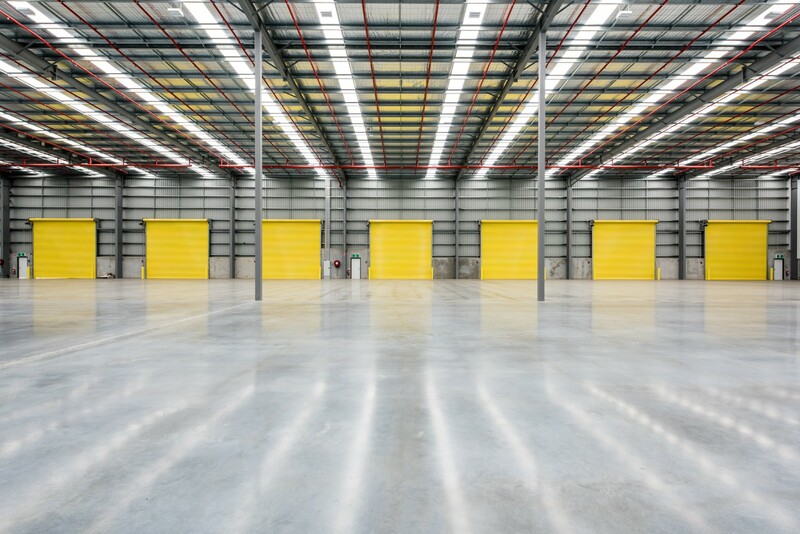 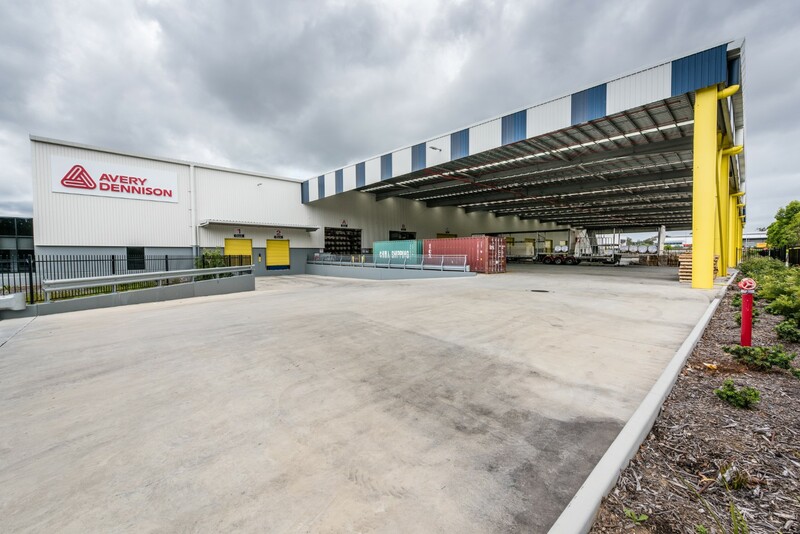 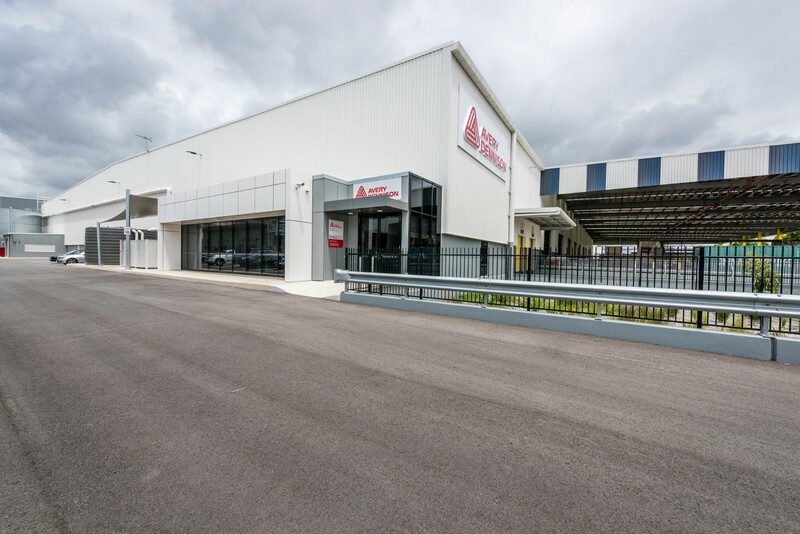 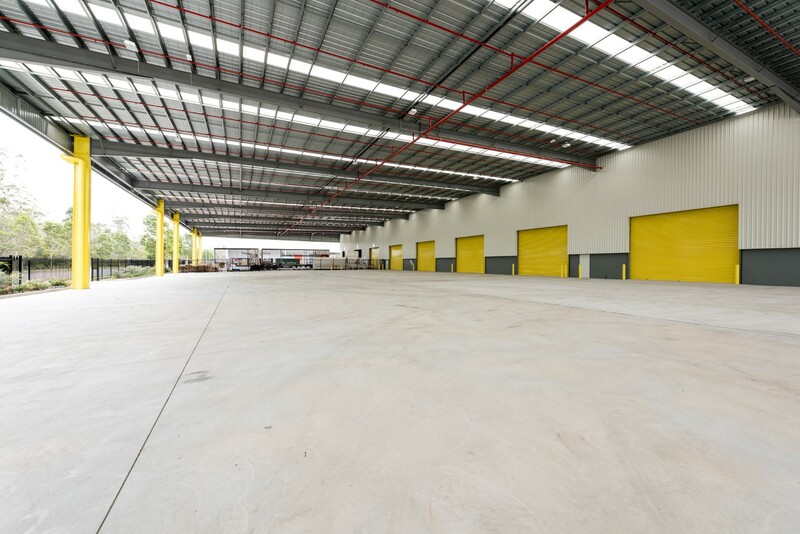 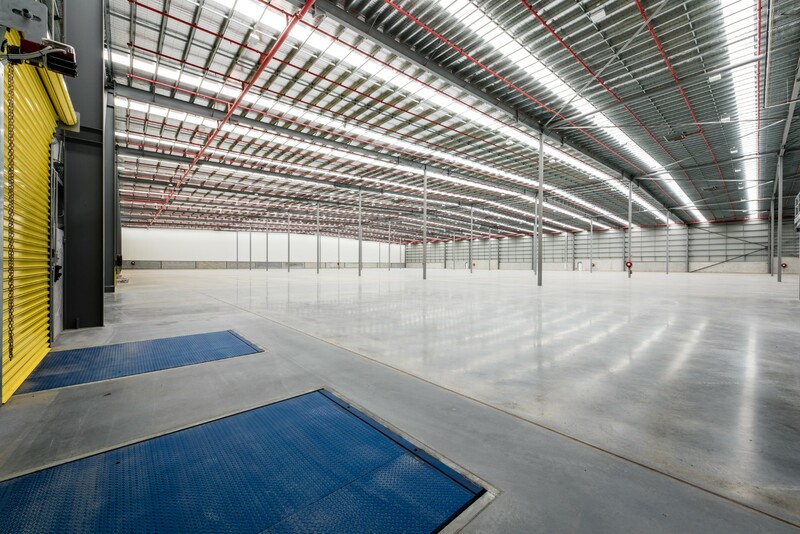 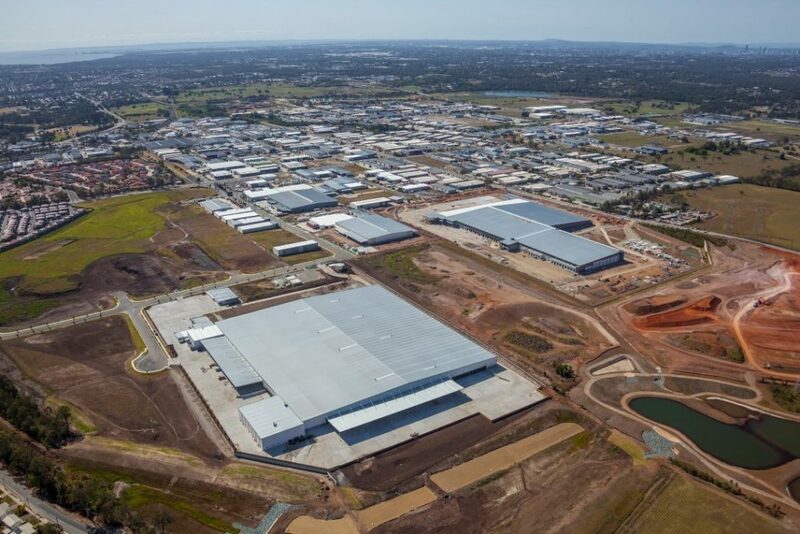 The new facility was designed to accommodate warehousing and distribution for heavy and medium vehicles on a site area covering 27,515m2 and incorporated a removable tilt panel wall – allowing for tenancies to be increased or decreased in size as required. 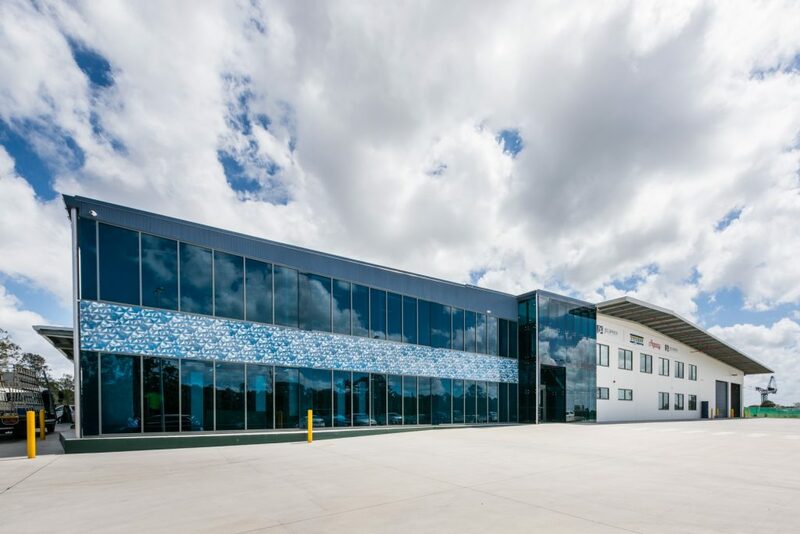 As a Green Star project, the FKG Group was also responsible for installing, commissioning and certifying the project to a 5-star Green Star Design Rating. 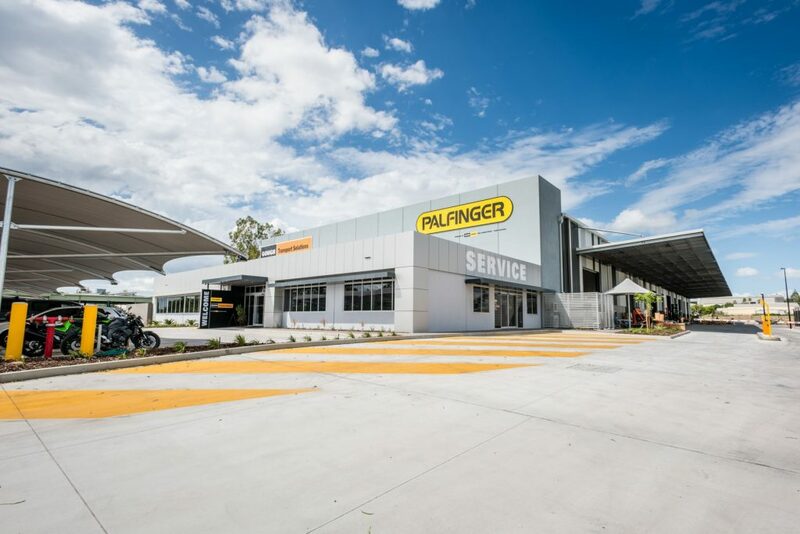 To accommodate the requirements of the client, the FKG Group’s program allowed a 4-week early access period prior to completion for the client to undertake fit-out works including; racking, data and communications infrastructure, security and CCTV infrastructure, workstations, audio visual, line marking, metal works and corporate signage.